The music for this CD was originally produced by Lennie Tristano and released on LP in 1977. Now, by license agreement, it is being issued on CD by Jazz Records, Inc, the company originally founded by Lennie Tristano. 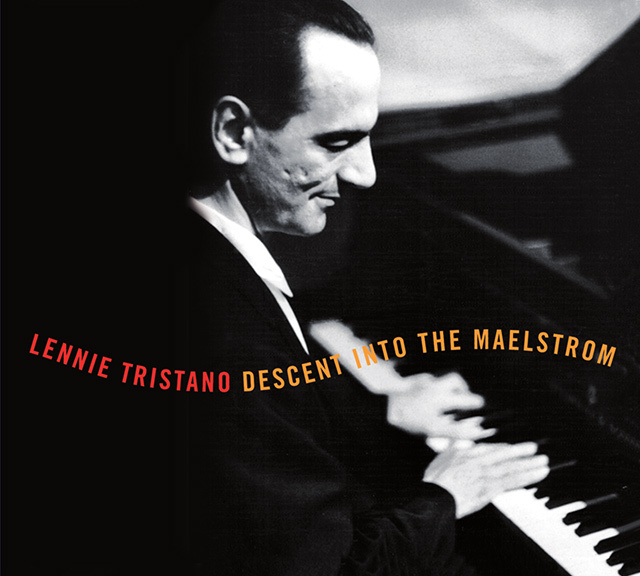 This CD features Lennie Tristano in several different settings. It begins with a totally free improvisation from 1953 inspired by the Poem, “Descent Into the Maelstrom” by Edgar Allan Poe. Following are selections from a live concert solo performance at the Salle Playel in Paris, solo piano studio recordings, and trio recordings featuring Roy Haynes, Peter Ind, Nick Stabulas and Sonny Dallas. It has been entirely re-mastered and the sound is stunning. In addition, this CD contains bonus material not on the original LP which has never been previously released in any form.